Just in time! 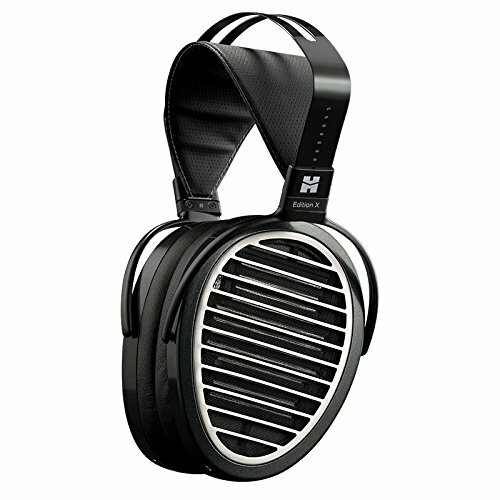 HiFiMan goes on sale again. Holiday SALE! 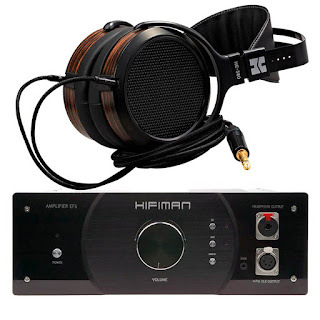 Check out the deals on HiFiMan. Save $200-$500! 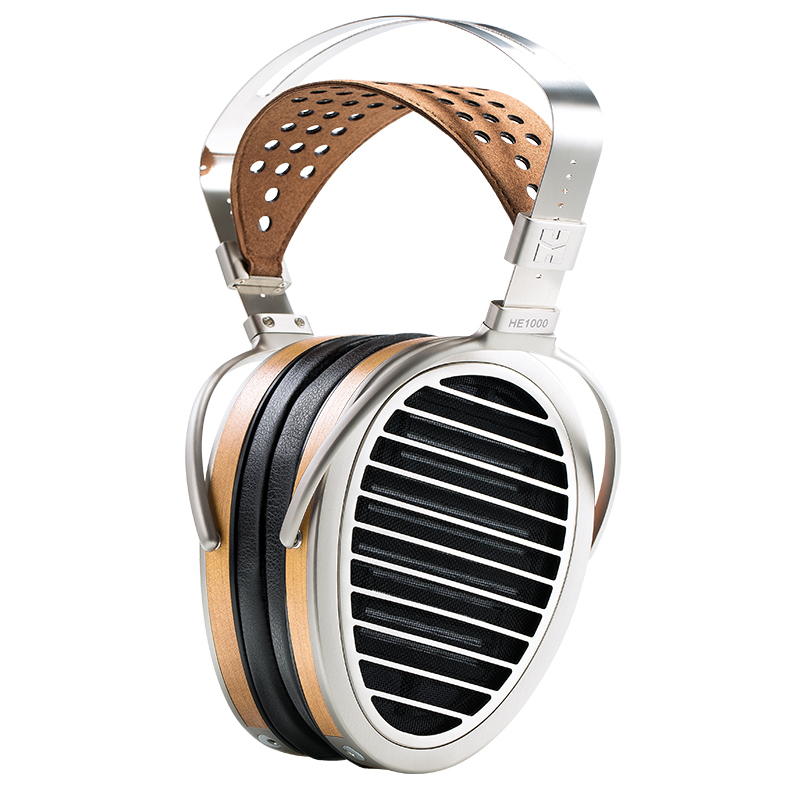 What could make one of the finest headphones in the World better? How about saving money on them! 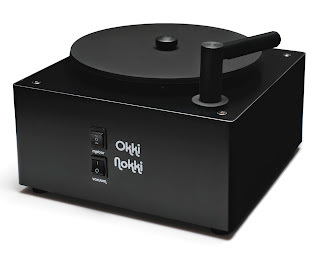 "The Okki Nokki can help preserve your record collection, get the best sound from it, and also save some wear and tear on your precious cartridge. After such a great experience with the Okki Nokki, I purchased the sample unit. I have a lot of records to clean!" Get one for the holidays. Your ears will thank you. 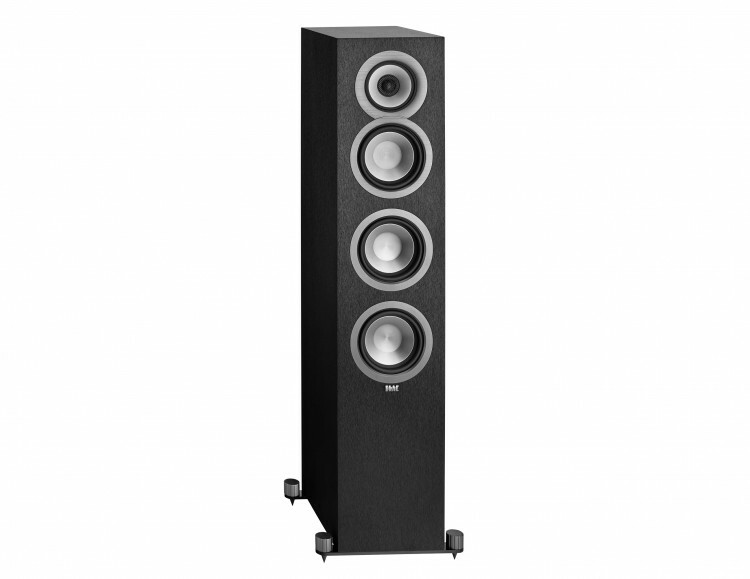 "This speaker plays louder and without audible compression than any $229.99 speaker has any right to play. It goes deeper, (or sounds as if it does) and without muddying up the midrange, than any speaker of this size has any right to go. And it does this without producing the typical upper midrange resolution and/or tonal neutrality destroying "bump". These little gems manage to deliver the goods free of the usual mechanical and tonal artifacts one expects from small, cheap boxes. I don't know how Jones managed this." And his reference are $200,000 speakers! Get a pair in time for the holidays. BLACK FRIDAY SALE! Check out the deals on HiFiMan. Save $200-$500! Low price no longer means low sonice quality. 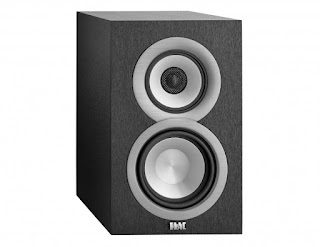 C|net raves: "Best speakers under $1,000. 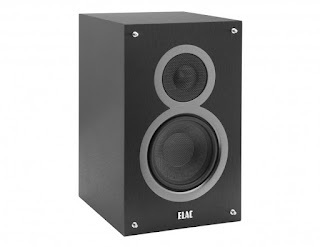 The Elac Uni-Fi UF5 sounds twice as good as speakers that cost twice as much and it's crazy value for money." In Honor of getting the amazing HiFiMan line of exceptional headphones and amps we made several Combo Prices. Save up to $300! Check them out. The most raved about Headphone line in the world. We are very pleased to announce a HeadPhone line that is, perhaps, the most raved and respected HeadPhone line in the world. You can read many of the astonding reviews on our site. HiFiMan is a very special brand. All the headphones have been reviewed as the best value in their class. The top headphone, the HE1000, has been reviewed as the finest headphone in the world. Take a tour of the line now. If you don't see something they make on our site just email us. We carry the full line. Now for the something very, very special. 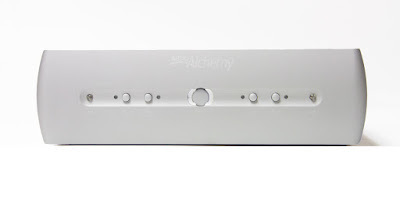 AirTight is making only 100 of these amazing 300B stereo amps for the entire world. Designed to commemorate the third decade of Miura-san’s celebrated company. Handcrafted in Japan and rated at 10Wpc. Hand-signed by the founder Atsushi Muira. We are very honored to be able to offer this amp to our customers. We don't have a very big allotment. Hesitate and you'll miss a collector's item. 8 of these are already gone to thrilled customers. Don't miss this very special collector's item. ELAC - probably the finest value in audiophile grade speakers arrives at True Audiophile. Product of the year and rave after rave. Designed by the world famous Andrew Jones. Don't let the ridiculously inexpensive price fool you. These are serious contenders. The subs are even controllable by your phone/ ELAC app! Explore all the speakers now. Starting at $179.99 a pair. 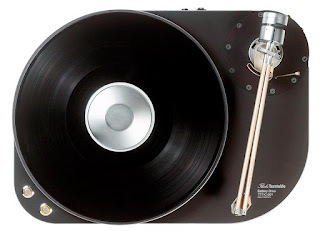 The amazingly unique and Precision Thales turntables and tone-arms are here! With all the tremendous show reports and reviews we agree and now carry Thales unique turntables: The Compact and the Slim. The are very unassuming looking tables that are tremendous performers, including built-in DC battery supplies for the quietest presentation. 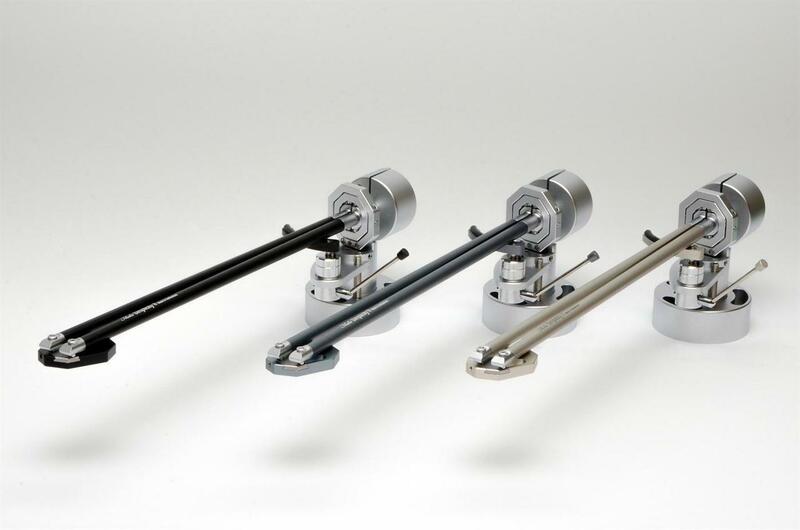 We also carry Thales incredibly unique tone-arms: The Simplicity and the Easy. These are very different from any other tone-arms. As you explore the arms you'll see they have a special mechanism that keeps the tangent the same throughout the tracking of the disk. No more compromises from outer to inner! 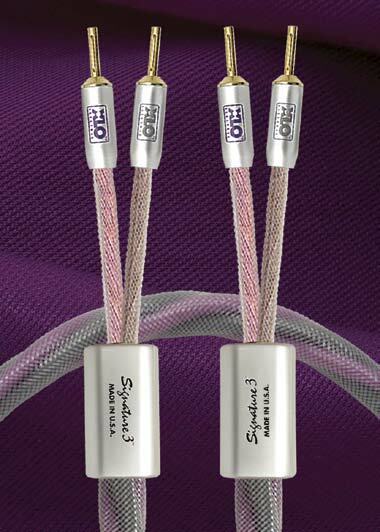 You can see the entire line by clicking here which includes Thales cables - a must for serious analog listening. Baby Fat Bob's are HERE! 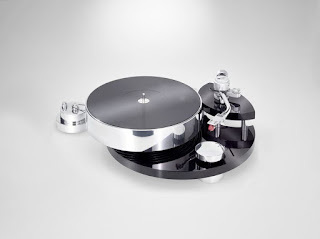 People have been pleading for a baby Fat Bob that fits a budget and the new TransRotor Max is just that turntable. 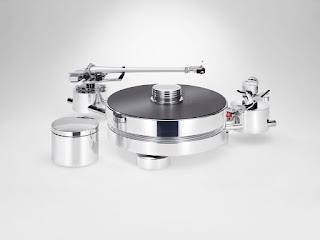 Comes with tone arm and cart included in the price. (photo shows optional tone arm). This is a spectacular table in sonics and build. Check it out. Want more dampening and even greater styling for a few hundred more? The all new TransRotor Jupiter is your turntable. Comes with arm and cart for the price. Check it out now. Julie Mullins of The Absolute Sound awards Audio Alchemy "Best Sound for the Money" for their digital player. Here's what Greg Weaver of The Absolute Sound had to say, "The ridiculously overachieving gear from the reborn Audio Alchemy stole the hearts of all who had the opportunity to listen. 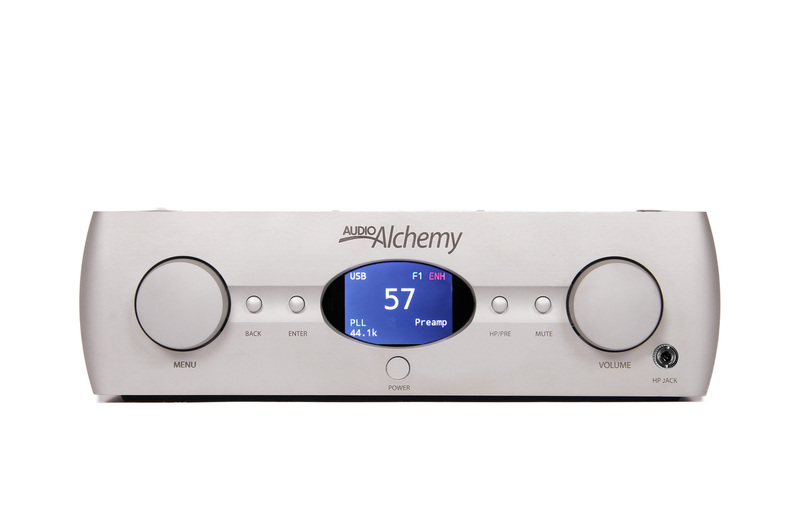 AA introduced the DMP-1 digital media player ($1795 with ROON option), streaming to its DDP-1 DAC/preamp ($1995) with the PS-5 power supply ($595), which fed a pair of DPA-1-Mono power amplifiers ($1995/ea.). 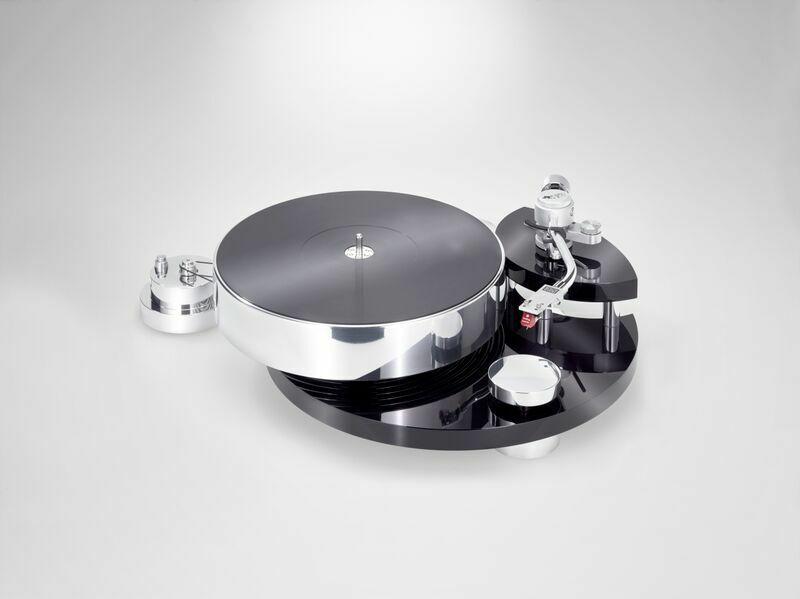 This superb system drove an equally astonishing new speaker, the Endeavor Audio Engineering E-3Mk II ($8000/pr.). I dare you to find better performance in this price range! The DMP-1 is unique in my experience. By accessing its internal webpage—once it is connected to your network, much like a printer or router—you can directly create and run playlists. 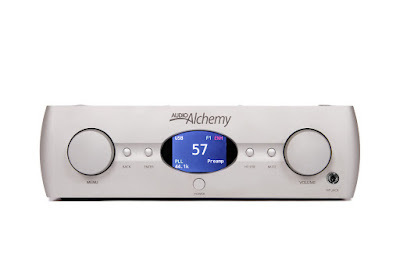 And once you’ve created a playlist, you can play from or skip through it using the DMP-1’s infrared remote." Make the jump to their page. The return of a legend. 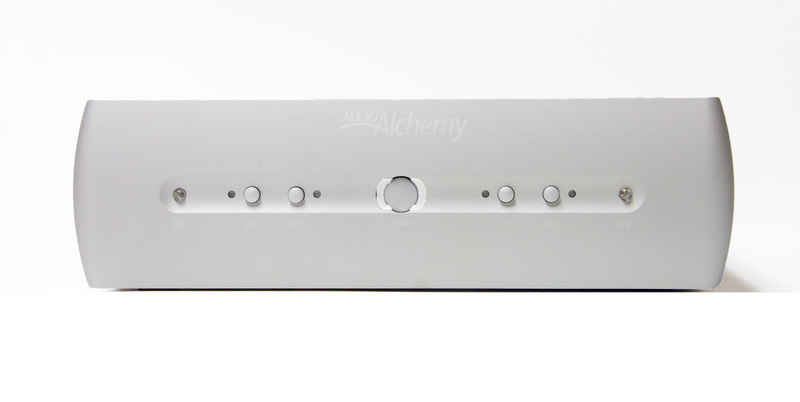 Audio Alchemy is back and The Absolute Sound gives them Editors Choice April 2016 for their Pre/DAC/heaphone and their 200W amp. An insane collection of features that can only be found on gear many, many times it price. Sound is incredible or as TAS says: amazingly clean and transparent. 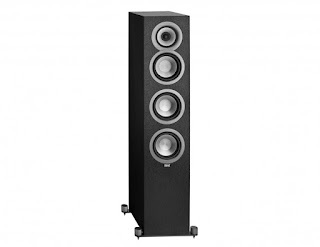 Unlike most electronics of this price, the DDP-1 doesn't add a patina of electronic harness over instrumental timbers...bring terrific sound and stunning value to the category. We literally searched the world to find a product like this and its made in the U.S.
Cable blowout SALE in the Outlet Store! Big cable blow out on new and demo cables in the outlet store. We won't be repeating it and there's only one set of each. 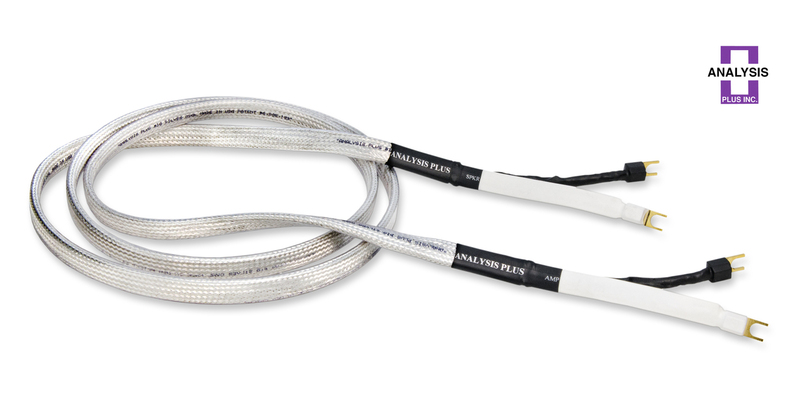 Its a great chance to upgrade cables or to get some good return from the lower end models which will smoke you cheap cables. Check it out now before they're gone. Save $500! 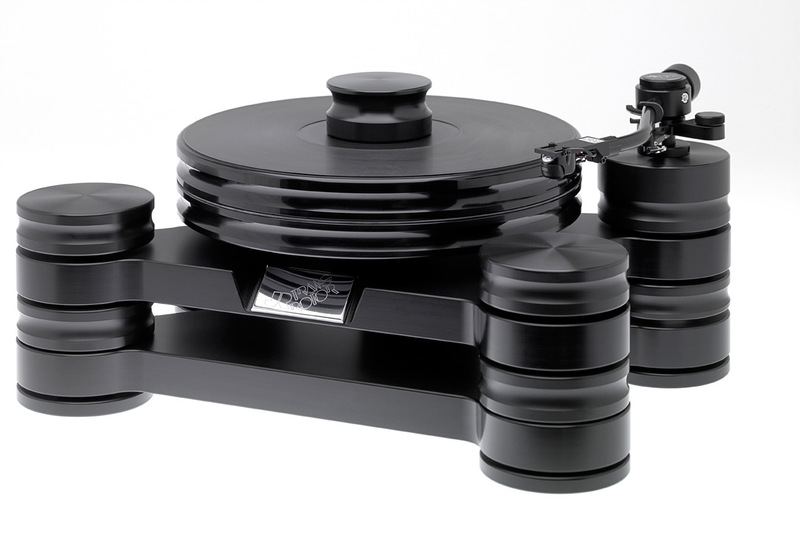 Price break on reviewer favorite: TransRotor Dark Star. This table is dollar of dollar the best performing table in its class. Every reviewer says the same. Don't miss the sale - comes complete with arm/cartridge and proper motor controller. "The Dark Star may be more approachably down-to-earth but it doesn’t convey much of a sense of compromise." writes Neil Gator in Absolute Sound Magazine Review. "The Dark Star Reference staged broadly, with clear front/back relations but not maximal clarity and visibility into the final rows of an orchestra. This deck’s forté was clothing sounds with bodies and if in doubt, rather larger than smaller, with organically softened contours. This meant no particularly elevated airiness between the performers and no surgically acute outlines. I most keyed into its emotional impact." writes 6Moons Ralph Werner. Jump to the product now.